Adorn the bond between you and your mummy with this Mouth-Watering Sweet Tidbit for Mom that will make it lovelier on this Mothers Day. 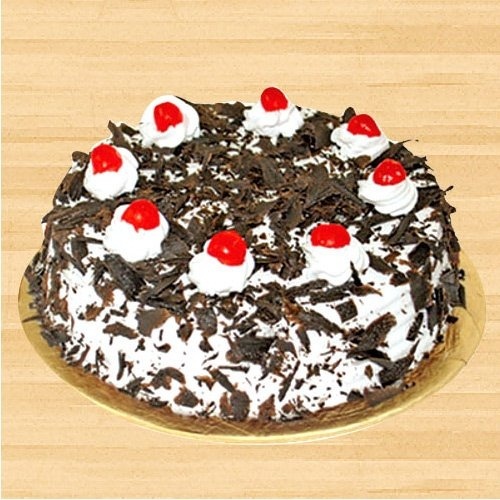 This is a Fresh Baked Black Forest Cake 1 Lb. We deliver only Freshly Baked Cakes. Bakeries make ready the fresh baked Cake only by 11 AM. Thus all orders of Cake can only be delivered after noon time.